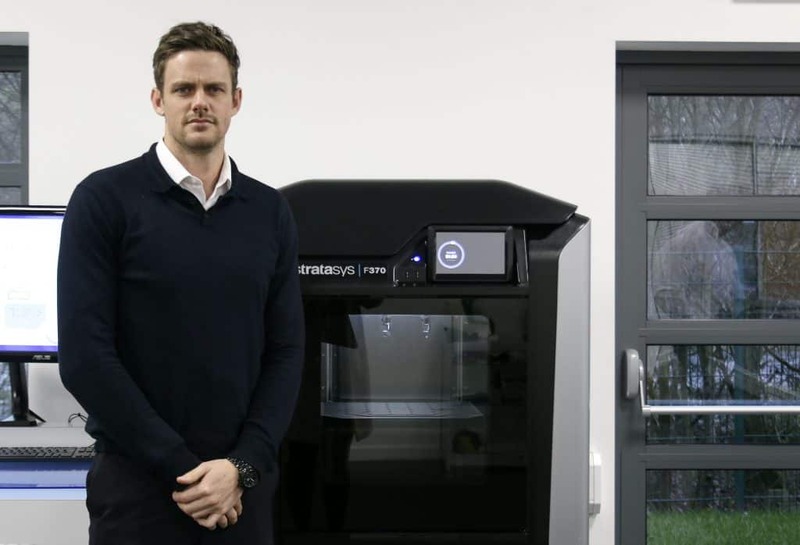 Former professional cricketer and recruitment consultant Wayne White, who spent 12 years plying his trade on the field for Derbyshire, Leicestershire, Lancashire and Cheshire, joins 3D-printing expert SYS Systems, a Stratasys UK platinum partner. 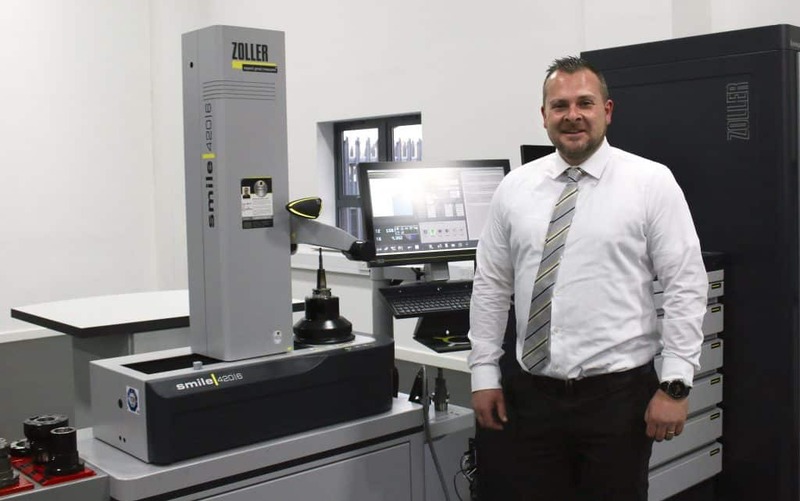 Dave Evans, who has more than 20 years’ experience in the tooling and manufacturing industry, has been recruited by ZOLLER UK, a specialist in offline tool presetting and inspection technology. The move is a sure sign of the Derbyshire-based Carfulan Group’s continued ambitions for growth. In September last year, XJ3D became the fifth company in its portfolio, after Israel-based metal and additive manufacturing pioneer XJet appointed it as its first worldwide partner. The group then rounded off 2018 by hosting the inaugural Manufacturing Performance Network event, which attracted more than 140 engineers, researchers, academics and industry experts to its Foston headquarters and officially went down as the biggest open house in its history to date. “Our engineers are in higher demand than ever before, so we are delighted to welcome Wayne and Dave to the team. Wayne, 33, who spent a year studying politics and has a university qualification in Business, Management, Marketing and Related Support Services, said: “I’ve known about the Carfulan Group for a while and hold the company in high esteem. The opportunity arose, I went for it and luckily for me I got the job. Dave, 42, started his career as a CNC operator with Sigma Precision Components in Hinckley, working his way through the ranks to become a cell supervisor and, finally, NPI (New Product Introduction) manager. Around four years ago he achieved an ambition to move into sales with Nuneaton-based Cogsdill. He said: “I was very happy at Cogsdill but when the opportunity came up with ZOLLER, which is such a well-known brand, it was one not to pass up.